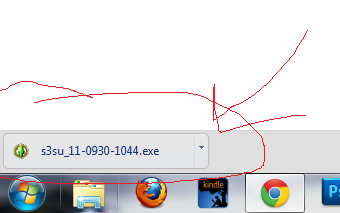 Step 2: Click the exe file. In chrome this is often found at the bottom of your browser. 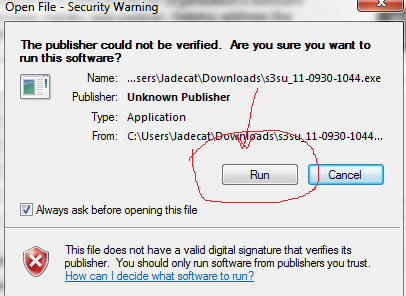 If its not there look under "user/your name/downloads. Then double click it. Ok now let it install, that'll take all of about 2 minutes. Now for the important part how to use it. 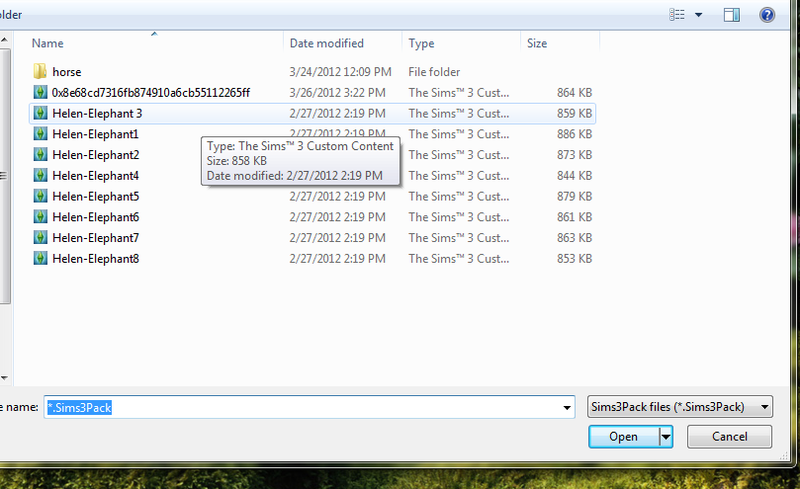 First up the unpacker: This surprisingly enough UNPACKS sims3packs. This does not convert them to packages exactly. 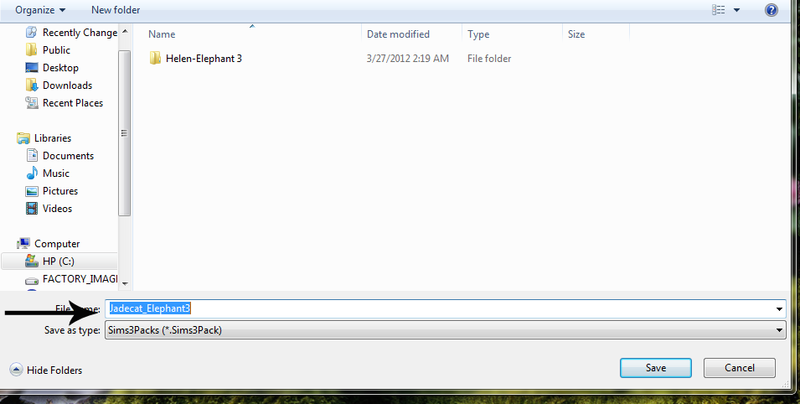 Instead it unpacks the s3pack into a package file and an xml file. XML is coding. Thats all I know about that. 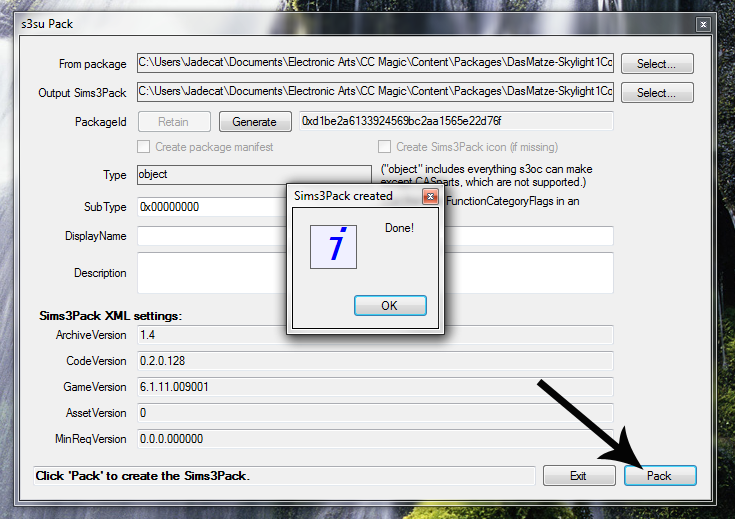 Step 2: Click the button labeled select to chose your sims3pack. 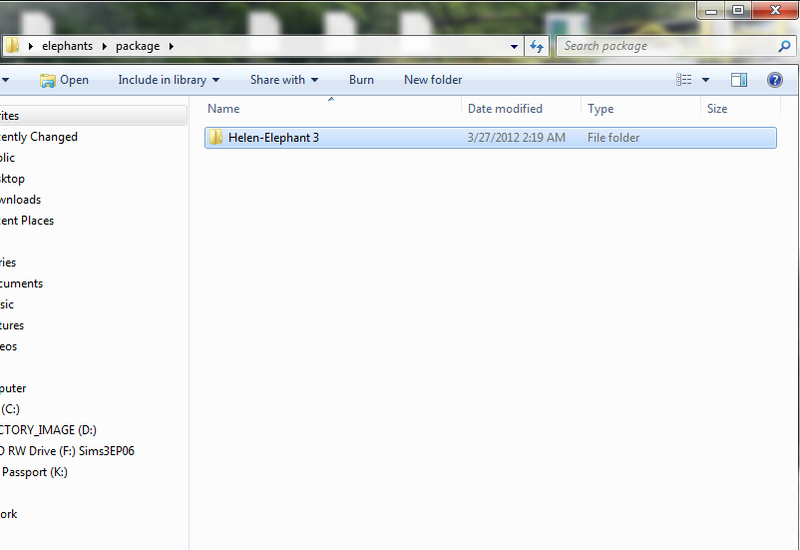 I have randomly selected an elephant statue for no real reason. If you in fact did everything right you should get a nifty "Done" message. 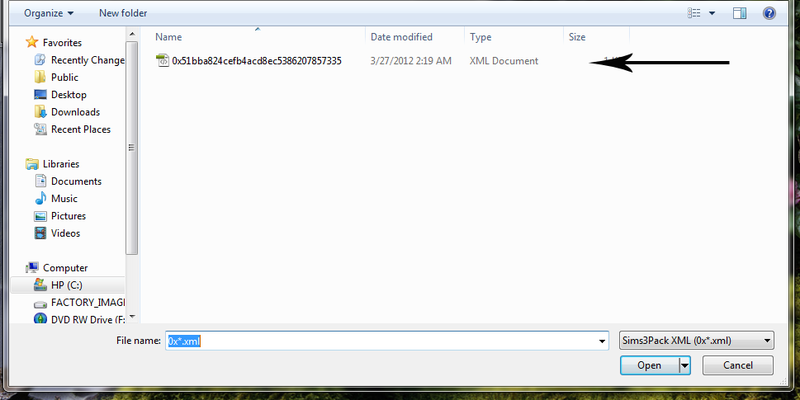 And if you check your target folder you should find a handily unpacked file with a package file and an xml file in it. 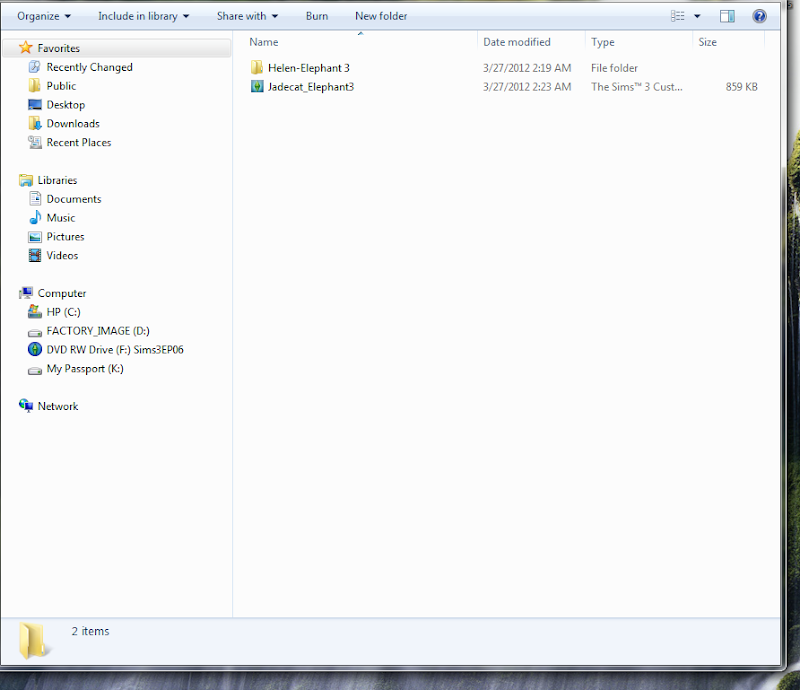 Now go edit.... I am not going to tell you how as thats not part of this tutorial. Now that your edits are in place. 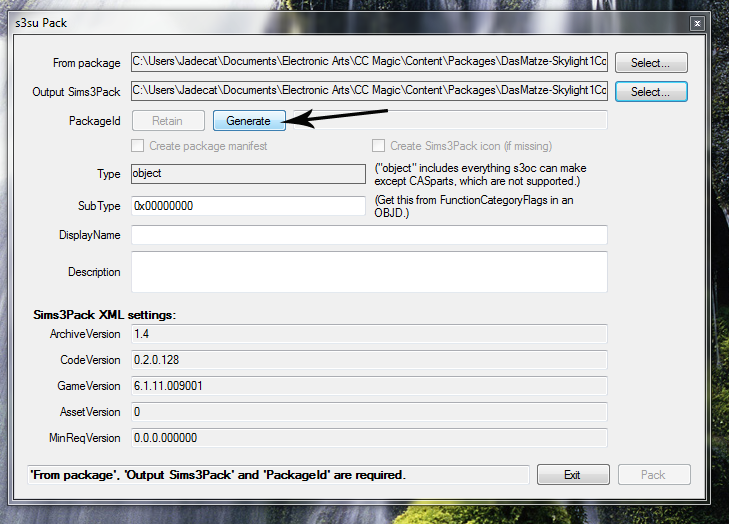 Step 2 : click the select button next to "Output sims3pack" and give it a handy name. Again if you did this right the program will give you a perky "Done"
Now for the final program. The s3su pack option. This only works for objects. ...OBJECTS ...object files. chairs, tables, windows, etc not makeup clothes etc. I repeat OBJECT packages only.Lets say you have tediously labored at meshing and texturing and now have a handy package you want to share. 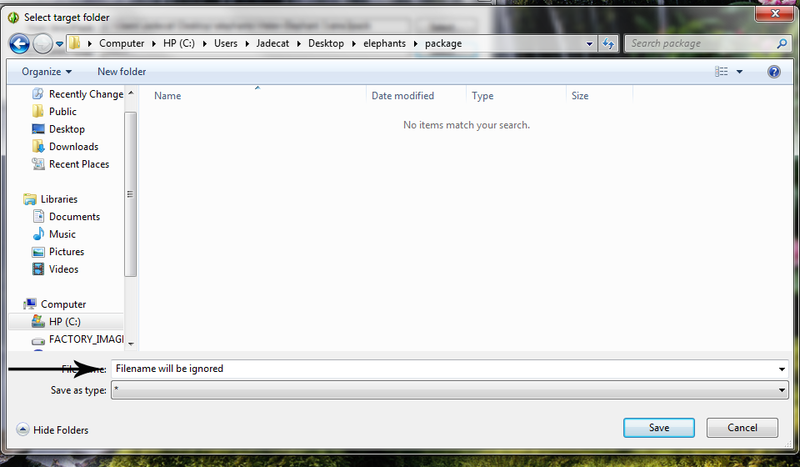 But people want a sims3pack and you have a package. Step 1: Find your package I have picked a random window for the example. Not one of mine just a window in my cc folder. 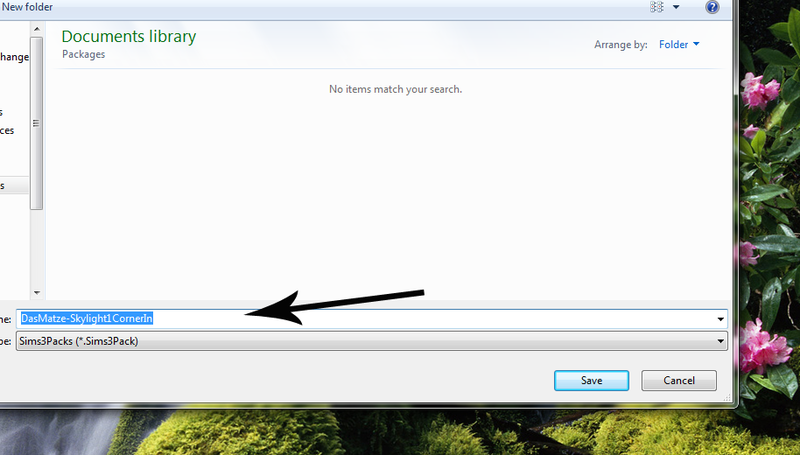 Step 2: Select your output location and name. 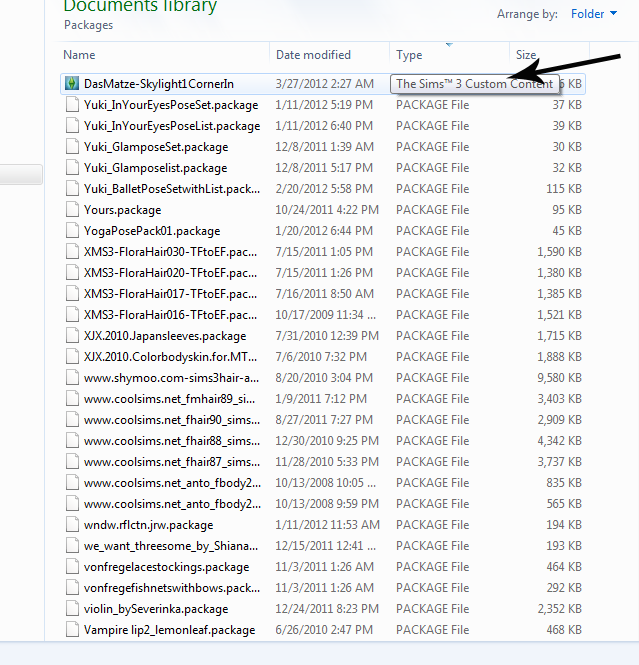 If you want you can just leave the name alone and it will have the same name as the package file. Thats the basics. The editing you do to any of the above packages is all up to you. Have fun.